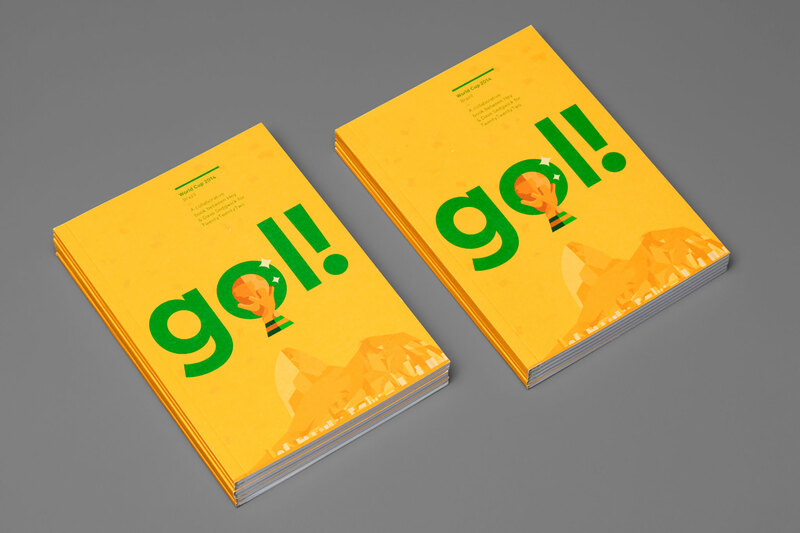 Studio DBD & TwentyTwentyTwo | Gol! 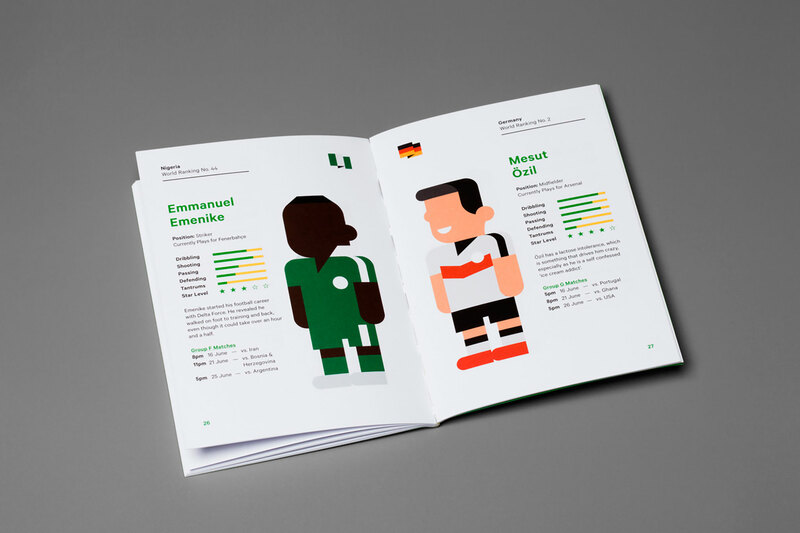 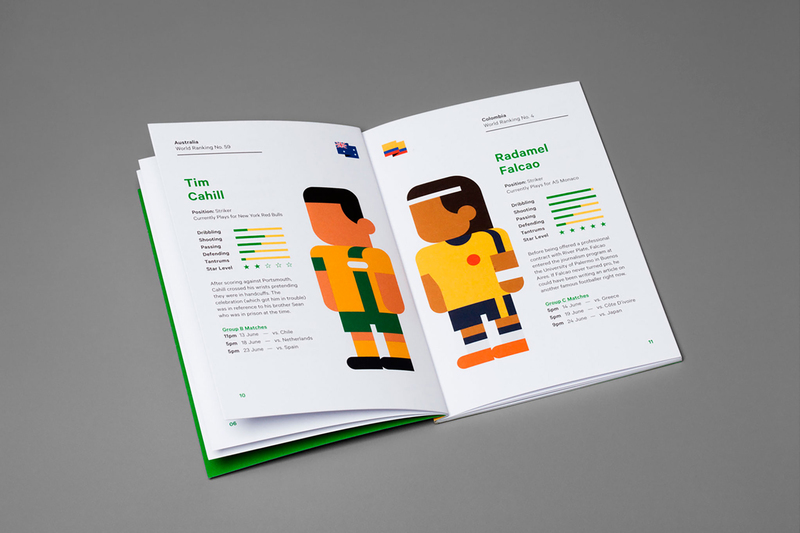 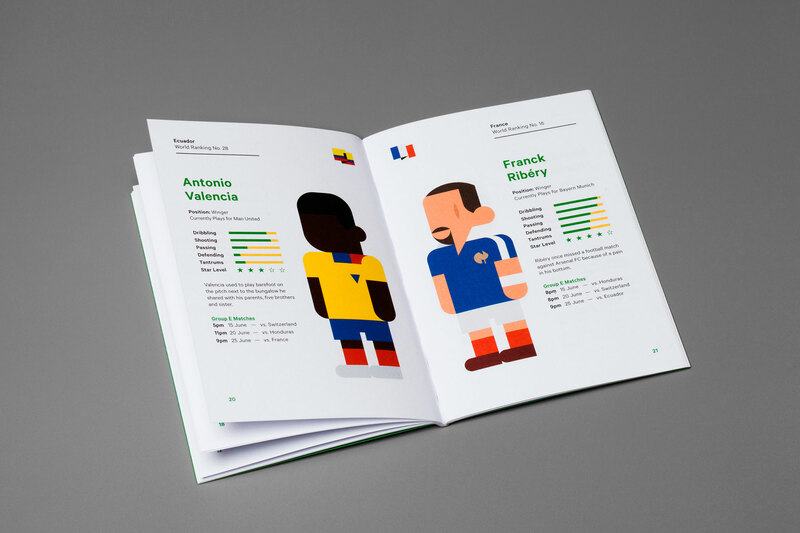 Studio DBD and TwentyTwentyTwo, the gallery/bar space in Manchester, asked us to illustrate in our own style the star players of each World Cup team. 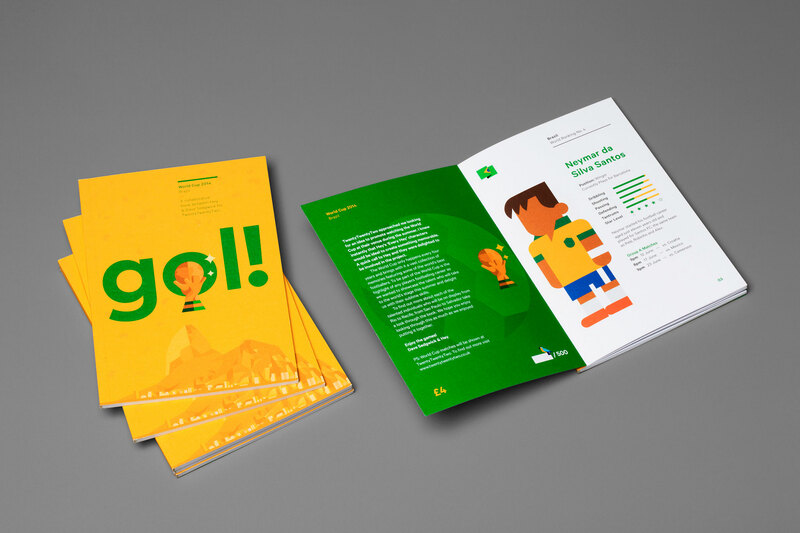 We created 32 characters for a small book titled Gol! 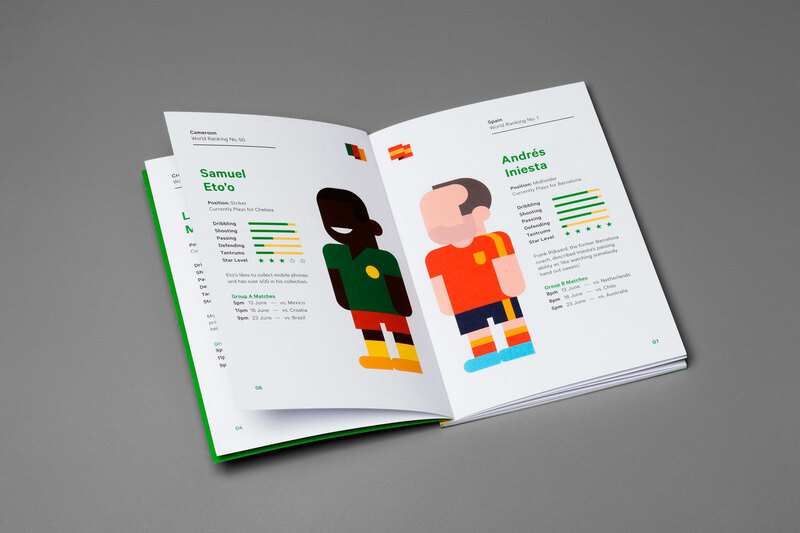 Working with Dave and James was a perfect collaboration.